Gain Wealth Management is a trusted boutique financial planning organisation specialising in wealth creation and protection strategies for business owners, professionals and individuals. With a client-centric approach, we are dedicated to providing customised solutions for each of our valued clients. No matter which stage in life you are at, or where you are in Australia, you can rest assured that we can help you achieve your financial goals. Visit any of our offices around the country, or arrange a for us to come and see you at your place of business or home today. John has worked in the financial services industry since 2003. He most recently worked as a Senior Financial Planner in Business Banking at ANZ before setting up Gain Wealth Management in 2009. John has always had a passion for financial services and after completing his Bachelor of Finance in 2003, he decided helping people achieve their financial goals was what he wanted to do and a career in Financial Planning was born. The genuine desire to help people grow and protect their wealth was the catalyst for John setting up Gain Wealth. Outside of work, John is an ardent fan of the North Melbourne Football Club, regularly travelling across the country to see them play. He also loves the round code and has been to two World Cups – in Germany in 2006 and Brazil 2014! 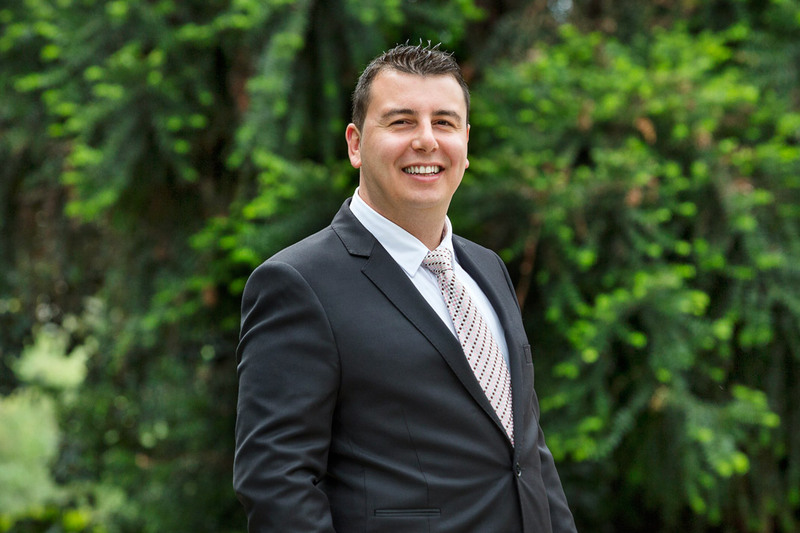 Erkan is a Senior Financial Adviser at GAIN Wealth Management. 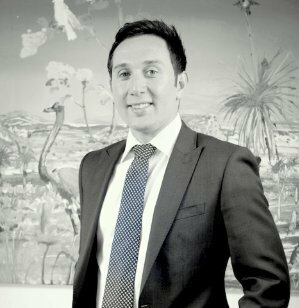 With over 10 years experience in Financial Services and significant stints at multi-national organisations such as ANZ and TAL, Erkan is well equipped to provide holistic advice to our clients. Natasha is the front receptionist at Gain Wealth Management. 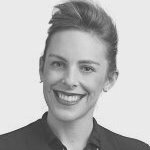 Having previously worked as an international flight attendant in a premium class cabin, Natasha understands the importance of delivering 5 star service and prides herself on having strong communication skills in working with a diverse range of clients from varying fields. Natasha loves to travel and there are very few places in the world she is yet to see.